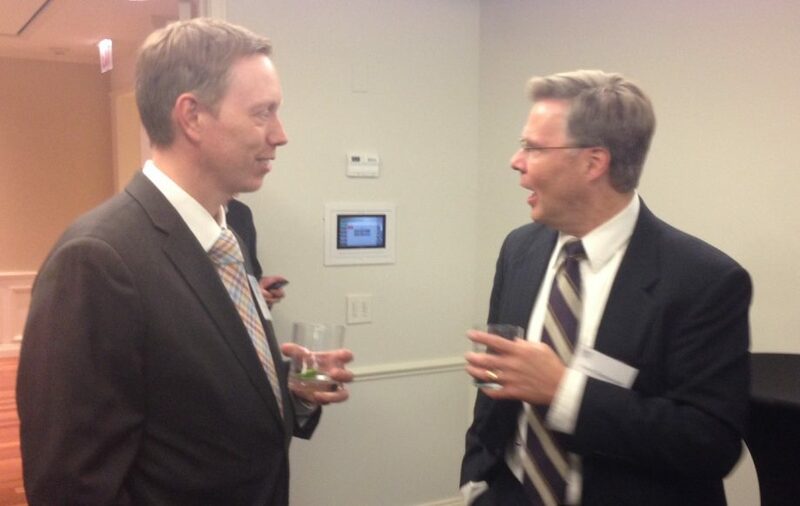 This evening, U.S. 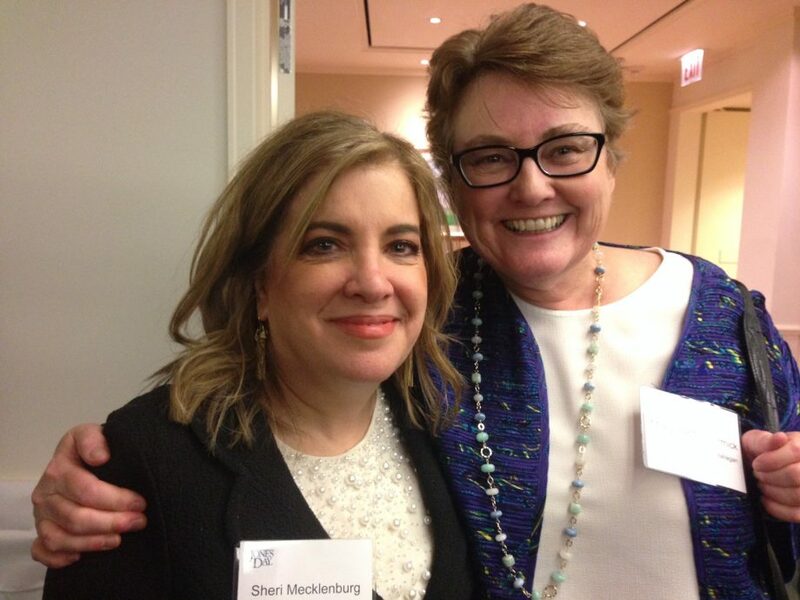 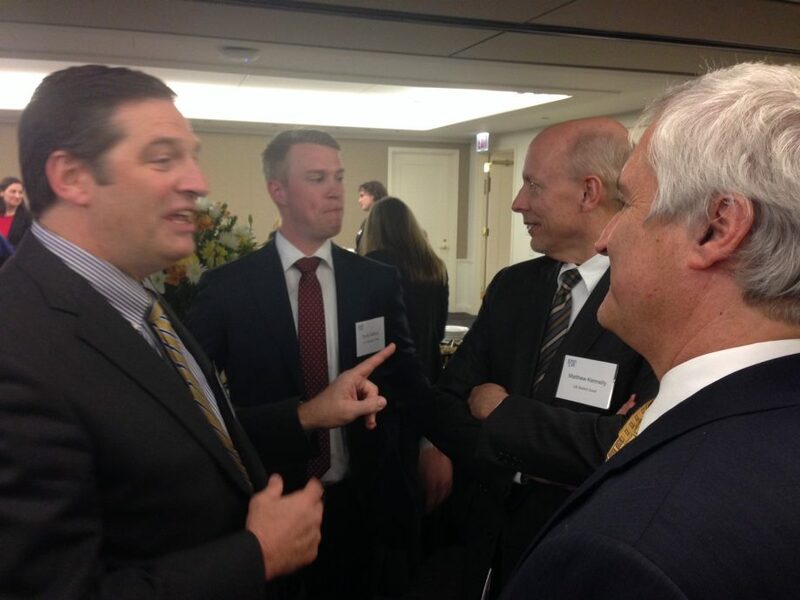 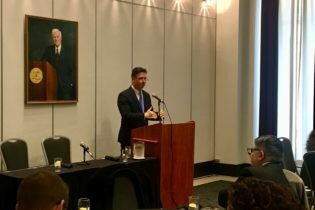 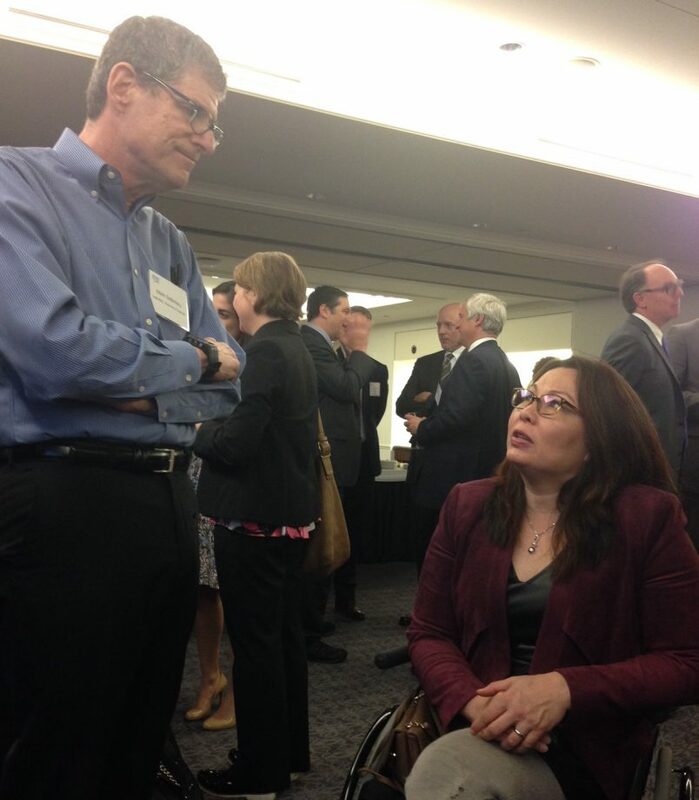 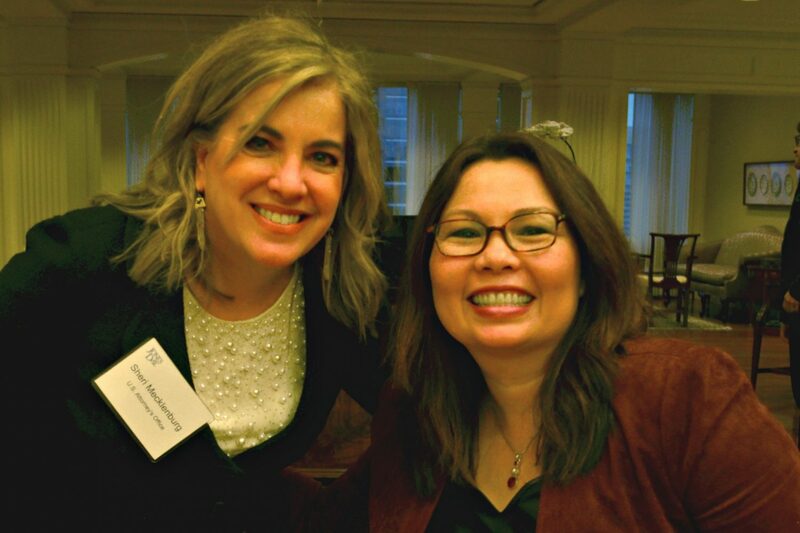 Senator Tammy Duckworth addressed members of the Chicago Chapter of the Federal Bar Association. 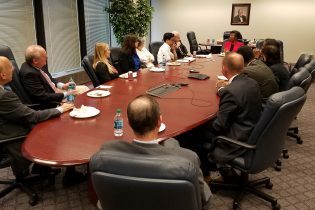 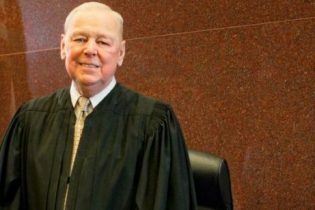 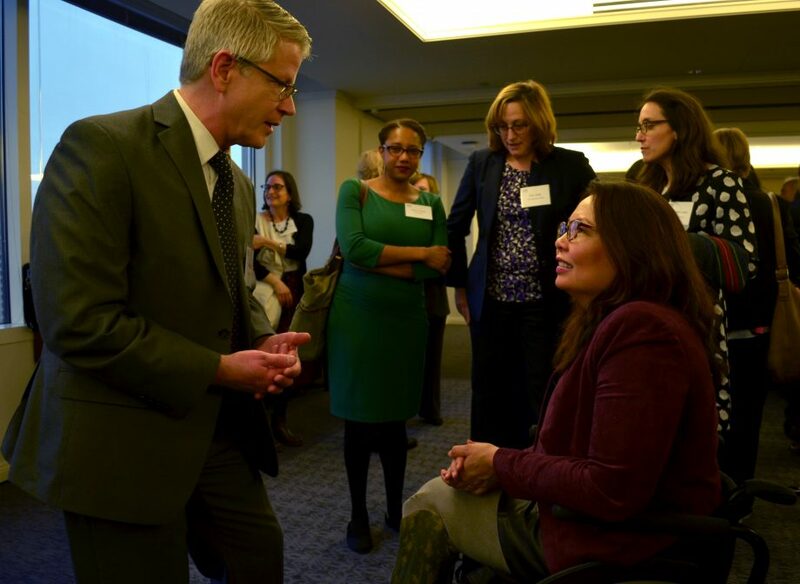 Senator Duckworth remarked on various issues affecting federal law, the federal courts, interaction between the three branches of the federal government, and the role of judicial independence. 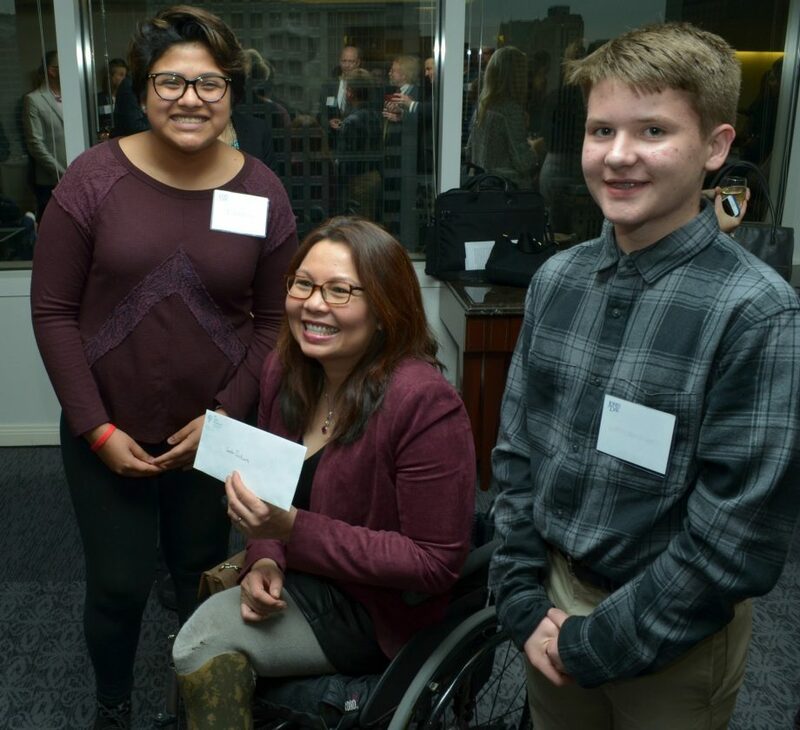 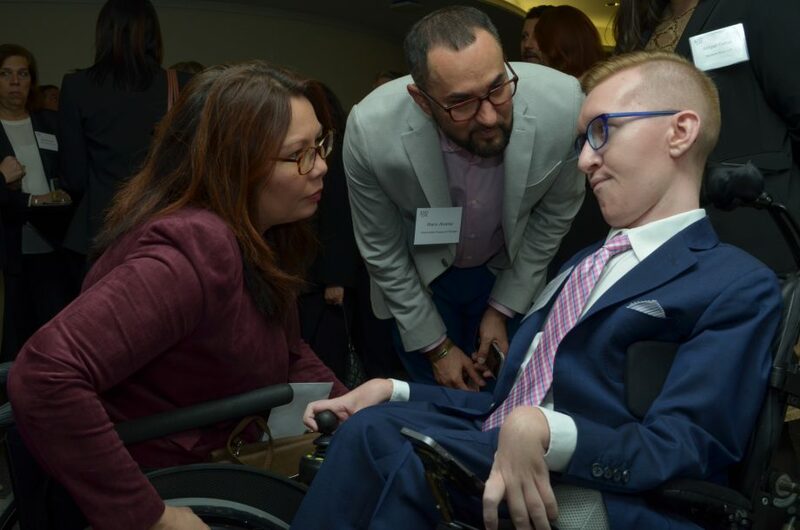 Afterward, Senator Duckworth greeted individuals from the audience, posed for pictures, and answered manifold questions on topics ranging from judicial nominee confirmation to the Capitol visitor center.